with my oldest fan - 85 and still dancing through a three hour show! 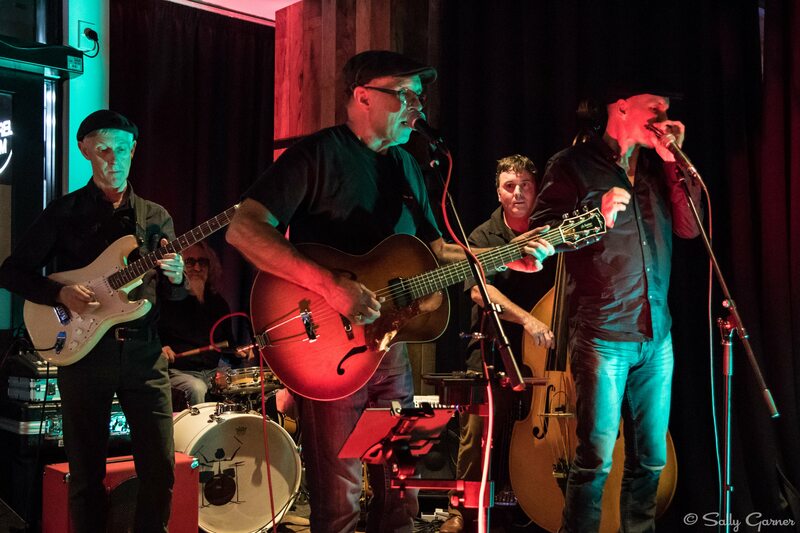 Special concert at Jack Dusty's Ale House in Tauranga, featuring (L-R); Robbie Laven (sax), Paul Garner (guitar), Warren Houston (drums), Liam Ryan (keys), Mike Garner (guitar, harmonica), Stuart Lawrence (bass). 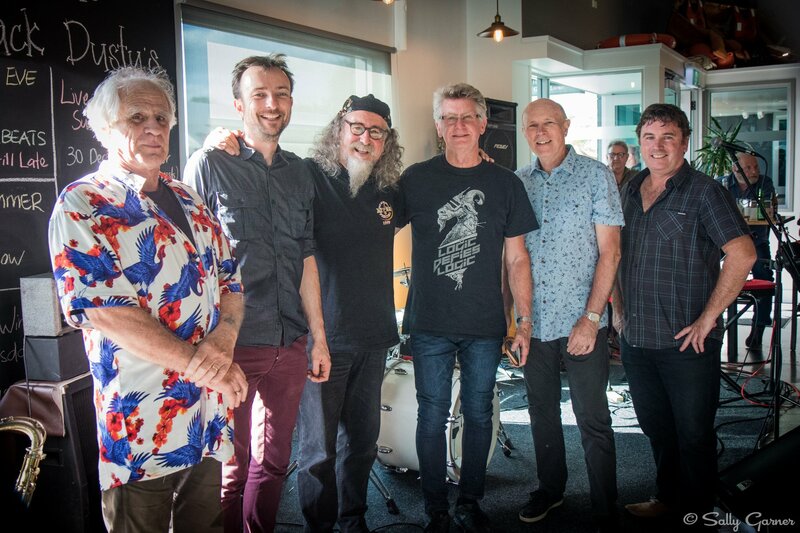 Wonderful to share a gig with such stellar musicians! 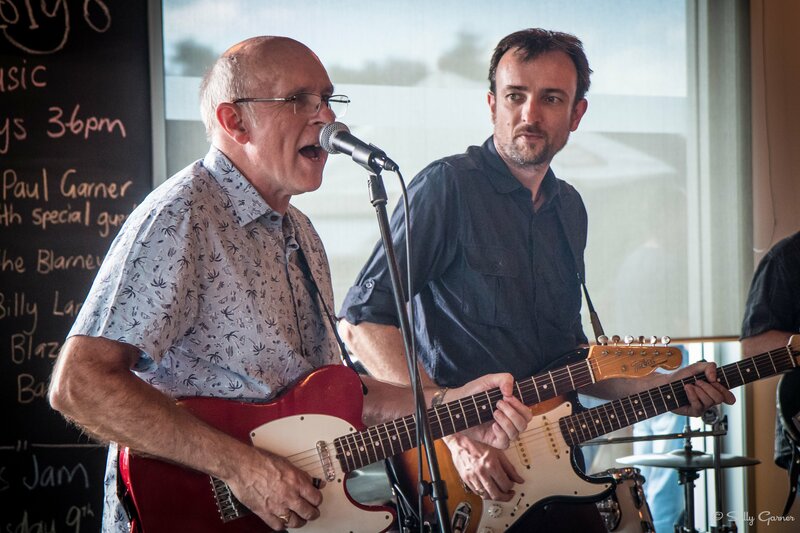 With Paul Garner; a special concert at Jack Dusty's Ale House in Tauranga. 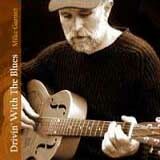 A great session of electric Chicago blues with the Mike Garner band and guest musicians. Paul, briefly home for Christmas, now lives in the UK and has become one of London's best blues guitarists. With Neil Billington at DeVille in Nelson. A full house and dancing all night. What a fine venue - and a great crowd! 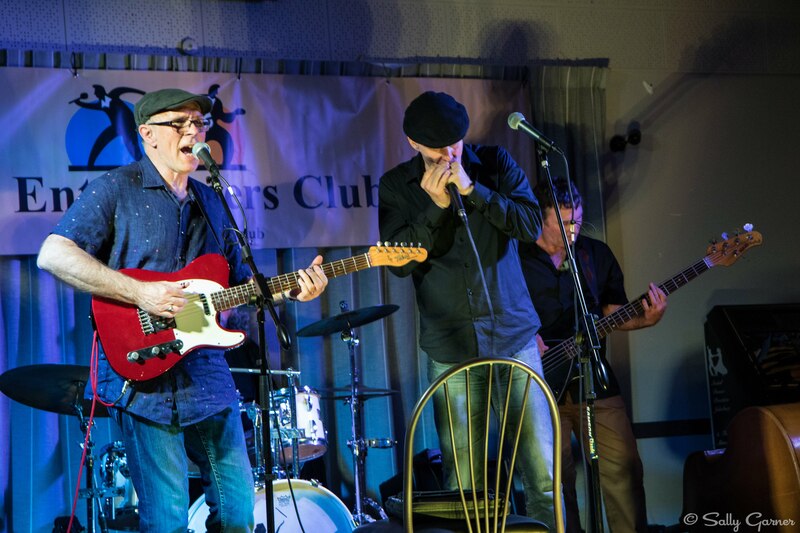 The Mike Garner Band, playing to a full house at Tauranga venue - The Entertainer's Club - lot's of fun and dancing to a full Chicago blues programme. 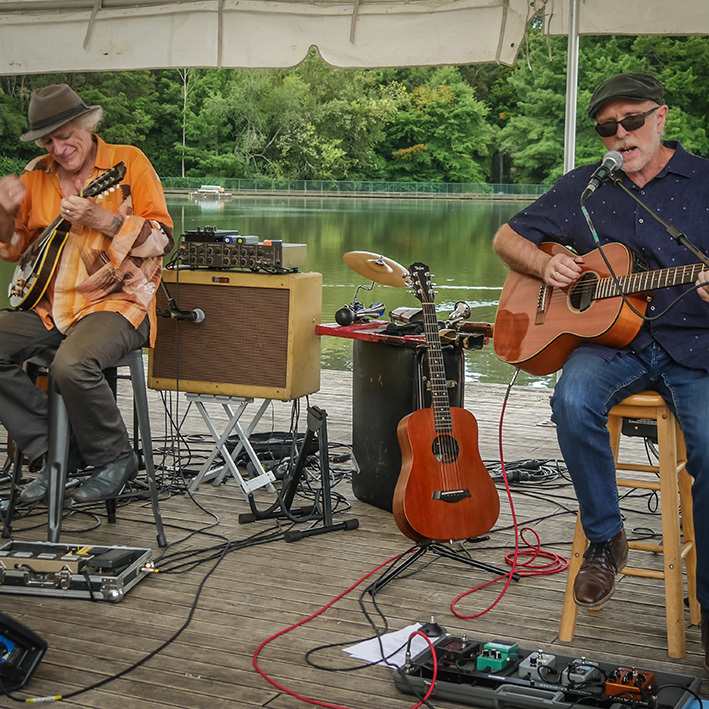 The Mike Garner Band, featuring Neil Billington on harmonica - introducing a new band member - Trevor Braunias on lead guitar. Also featuring my first outing with a new Godin archtop guitar - a lovely instrument. 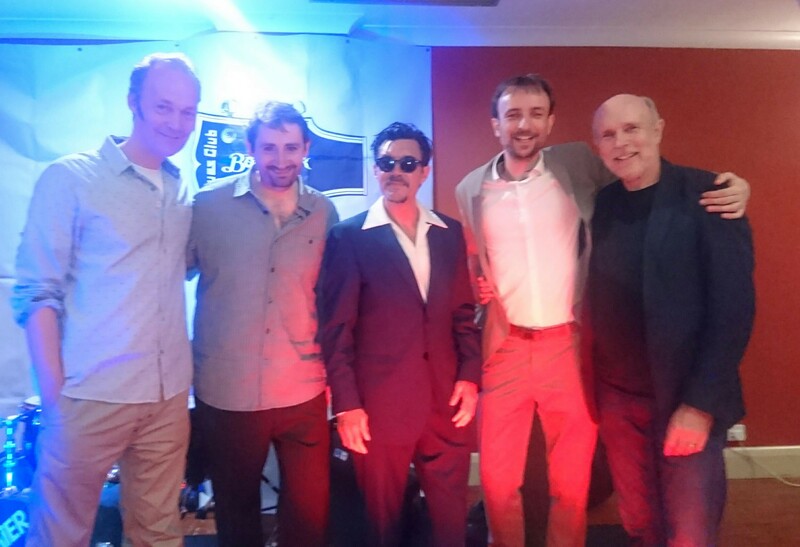 With the fabulous Steve Weston and the Bluesonics, and my son Paul Garner on guitar, at Maidstone in Kent. 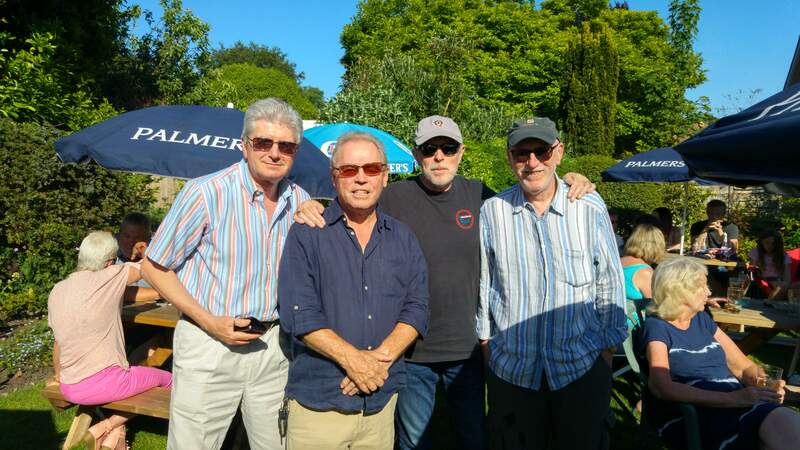 Mike caught up with old friends, musicians from his years in Southampton; L - R = John Holmes, Dave 'Mo' Thomas, Mike, Pete Harris. 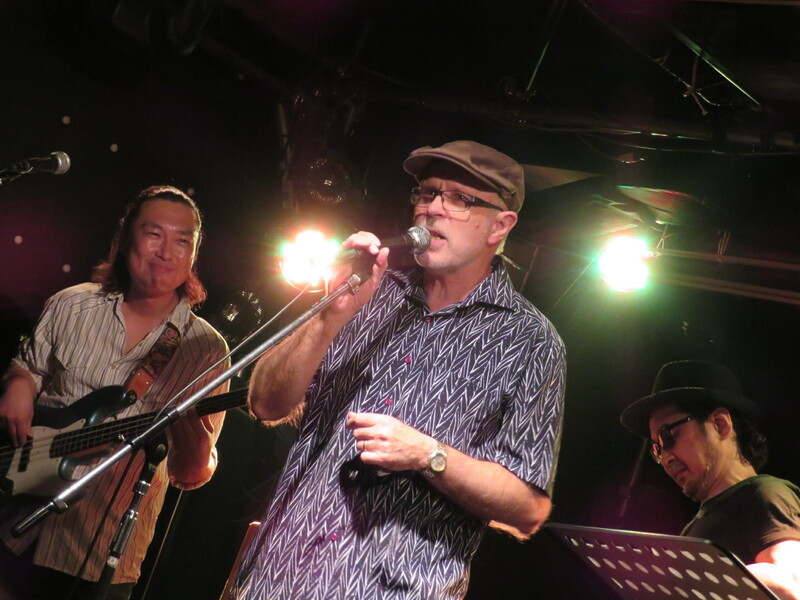 Mike spent a few days in Japan in May 2018 and sat in with old friends' band in Tokyo. The Mike Garner website has been given a brand new look. 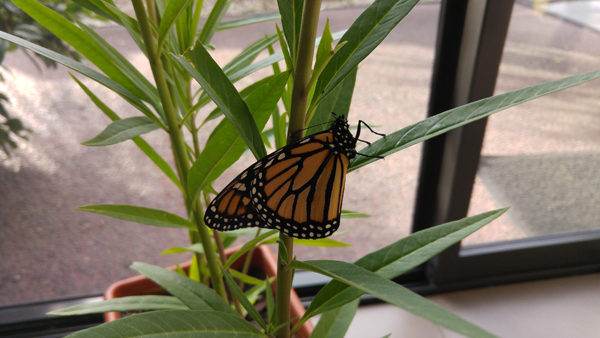 Like the Monarch butterfly, above, it had a long pupation, and is now free to fly! The site is now readable on a varity of devices; PCs, tablets and phones. 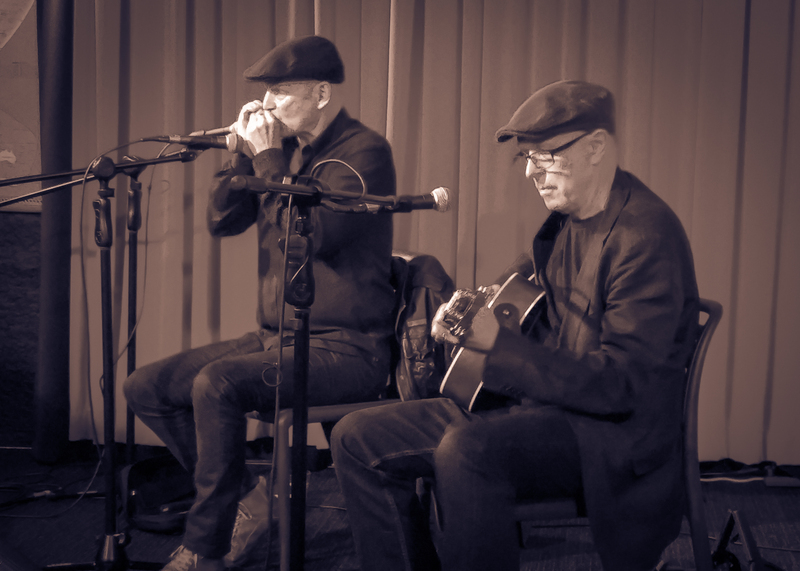 On Easter Saturday, Mike and Robbie played to a packed house in the Barrel Room. The enthusiastic audience didn't want to let them go at the end of the show! 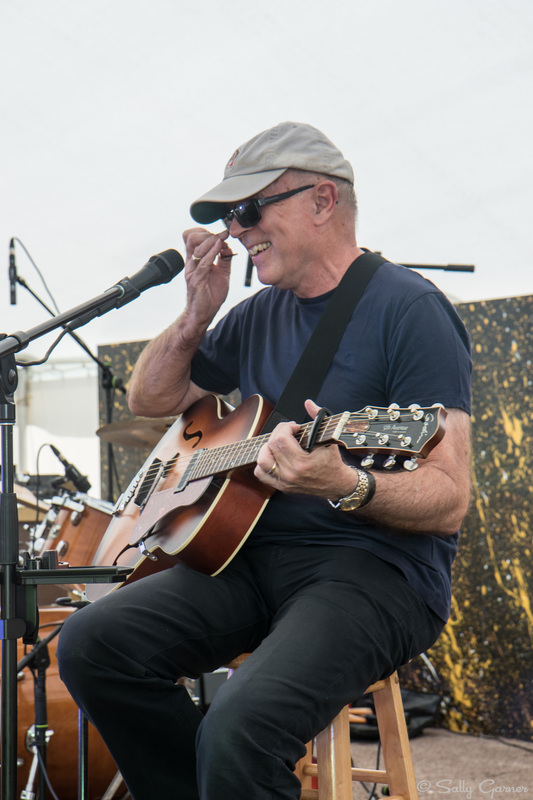 Mike and Robbie appeared at the inaugural festival, along with Paul Ubana Jones, Darren Watson, The Raving Mavens and Neil Billington. 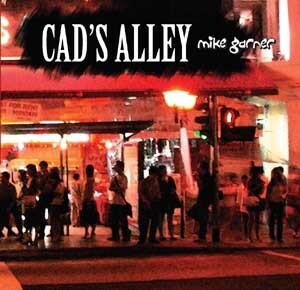 We did two separate sets and closed our show with the audience singing along to Mike's song "Leaving Blues (All Around The World)" from his "Cad's Alley" CD. The audience demanded more! It was a pleasure to be invited back to this annual festival. Mike has played here many times before, with bands, small ensembles and as a solo artist. This stage backed on to Hamilton lake, complete with ducks landing and quacking behind. It faced a small amphitheatre, with packed crowds on the tiered steps. Over the Christmas and New Year holiday in New Zealand, it was lovely as always to have my son, Paul Garner, here with me from England. 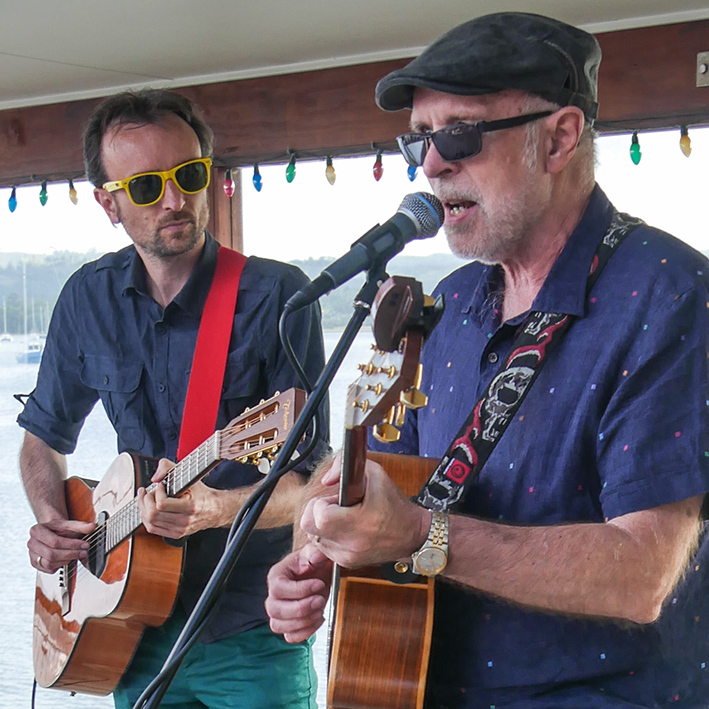 I don't usually do gigs during the holidays, but we did sit in with old friends, Derek Jacombs, Nigel Masters, and Robbie Laven during their gig at Omokoroa Boat Club. 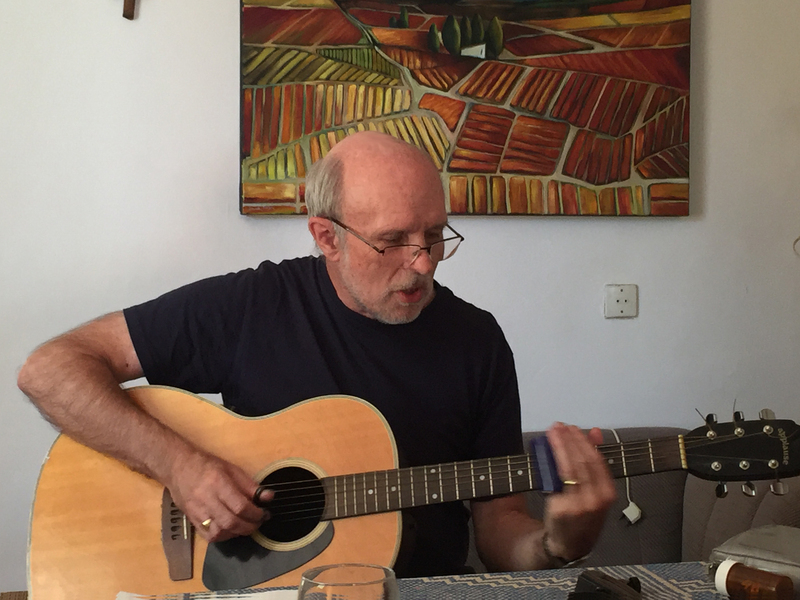 A lot of fun jamming with Paul - he is such a fine guitar player. 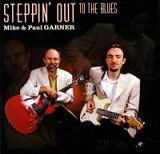 He's now back in the UK where he plays guitar for West Weston's "Bluesonics" and his own band, of course, the Paul Garner Band. 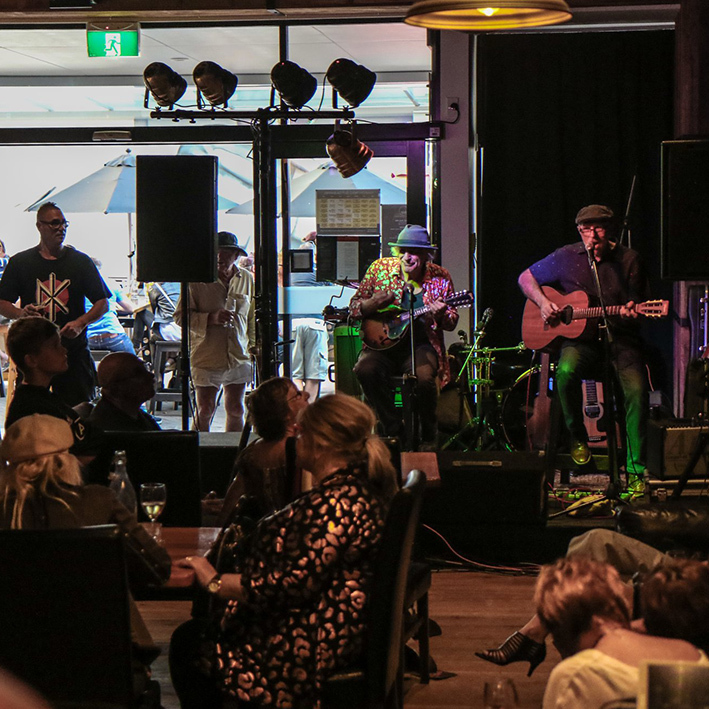 Mike took a 4-piece group to the Norfolk Island Jazz Festival in December 2016. 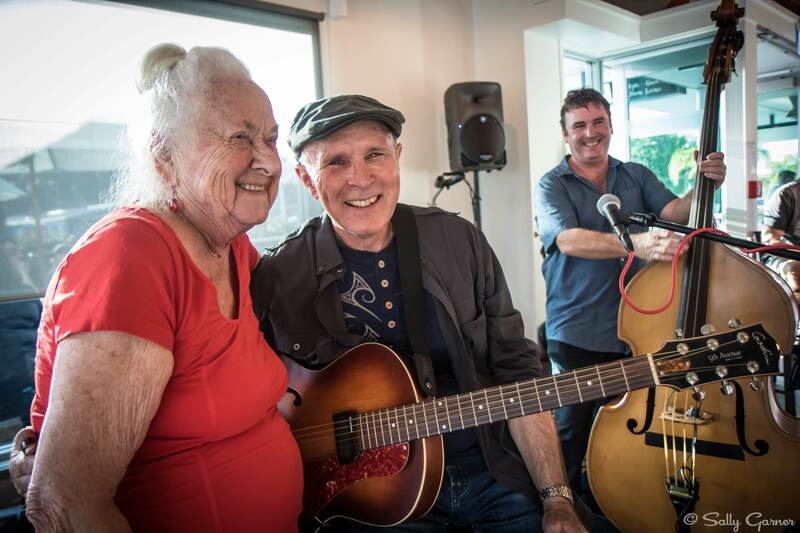 Feturing Derek Jacombs, Nigel Masters and Robbie Laven, they brought pre-war blues and ragtime to this iconic festival on the island midway between Australia and New Zealand. 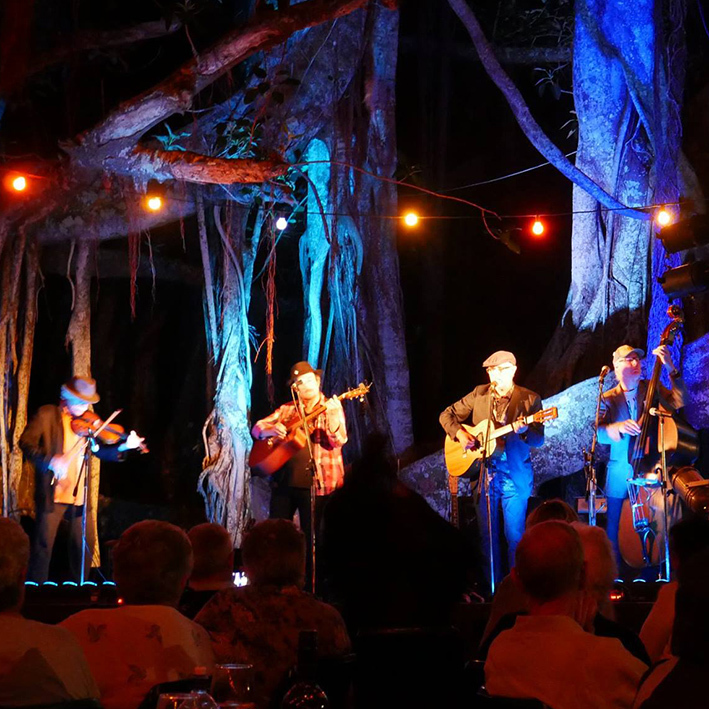 One of the stages was floodlit underneath amongst the roots of an enormous banyan tree, as in the image, above. Mike and Neil flew to Tokyo in October for a two day festival hosted by radio celebrity Pater Barakan. 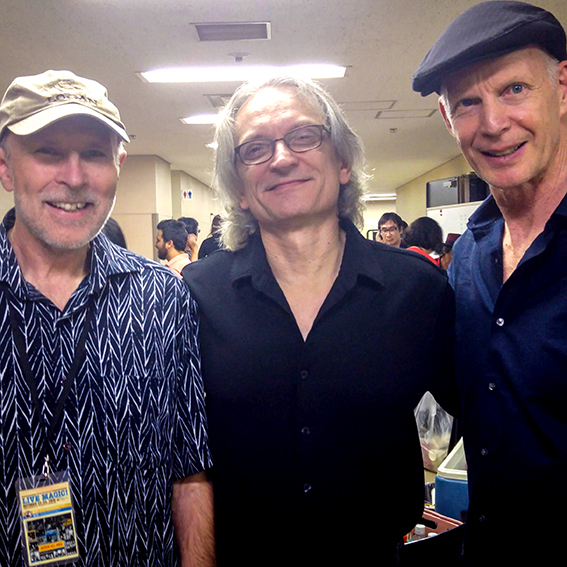 We shared a dressing room with Jack Broadbent, and the headliner was Sonny Landreth. Cool to hang out with Sonny; Neil sat in with him and the band for the final show of the festival. There were some excellent Japanese acts, too, such as Yuji Hamaguchi, a hot acoustic slide player. 2011A collection of mostly original songs ranging across a variety of styles. Features guest appearances by Richard Anaru on guitar and Liam Ryan on keyboards. 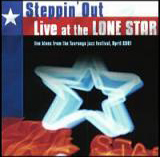 2007Mixes pacific flavours with blues and originals. Guest appearances by Jan Preston, Paul Garner, Derek Jacombs, Sonia Bullot and others. 2004Mixes pacific flavours with blues and originals. Guest appearances by Jan Preston, Paul Garner, Derek Jacombs, Sonia Bullot and others. 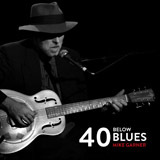 2003Features Mike on guitar, dobro, mandolin, harmonica. 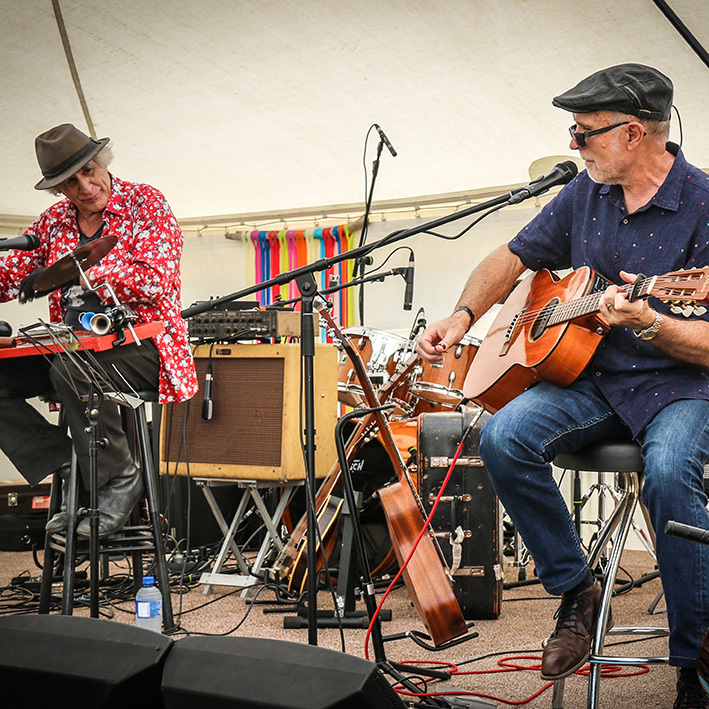 Guest appearances by Paul Garner and lap steel maestro, Mike Cooper. 2001at Montana National Jazz & Blues Festival in Tauranga. 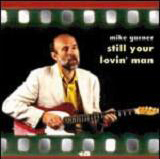 Features more covers and extended guitar work from Paul Garner. 1999featuring Paul Garner, lead guitar. This band toured in Tasmania, did support for Kenny Wayne Shepherd, Dave Dobbyn, etc.